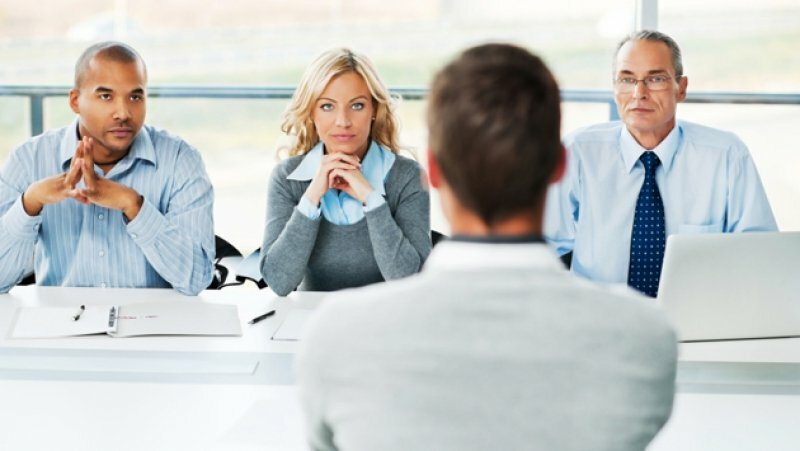 7 ways to impress your interviewer! Do not blabber. Anything and everything you say should be valid enough to claim your skill and expertise. All that you say should make an impression that and a conclusion that you are worthy enough of the position! Try relating to the employer’s situations and challenges and you shall leave a mark during your interview! Do not flaunt what’s common. Do not flaunt phrases and banalities and shoot the ones which are unique! Phrases like ‘I am a result oriented person with good leadership qualities’ is something that would be used by ever candidate standing in the queue of the interview! Distinguish yourself by using something out of the box, yet relevant! And yet another thing you shouldn’t do! Never just narrate the “About us” page of the company, but rather research. Research about the job roles, the challenges, competitors, and everything that you’d be facing during your job! You’d bombarded with questions over your personality, style and ethics and of course the work style! For this, make sure that your prepare apt vignettes so that when the interviewer analyzes them, he/she is left with an impression to admire! Suppress your nervousness, wear a smile. Interviewers are not friendly people to be around with! However, the fact is that you will have to deal with them to grab that job opportunity! You will try hard to sell off your personality to them, yet they will make sure that you get uncomfortable so that they check your pressure-handling skills! Deal with it!! show them that you are a good fit! Suppress your nervousness and wear that smile! Ask!! But not about the pays and the appraisals, but regarding the opportunities and responsibilities! And make sure that you ask it in a manner that portrays your eagerness! Don’t go cribbing about your former boss! No matter how much tortured and irked you are, don’t do that! After all, interview is not the place where you discuss how unfair your life was in your previous job! In case you get lucky enough to have a friendly interviewer, make sure that you don’t forget the fact that he is not your friend. He is judging and totally judging you! Previous PostThings You Need To Take Off Your ResumeNext PostHow Creative Resume Works in Job Search?